I recently started to engage myself into a “zero-waste” lifestyle, meaning a lifestyle where you produce less and less trash. According to this lifestyle -and to my Greek grandma, who used only olive soap for all her washing- you don’t need 10 different types of soap for your daily life. 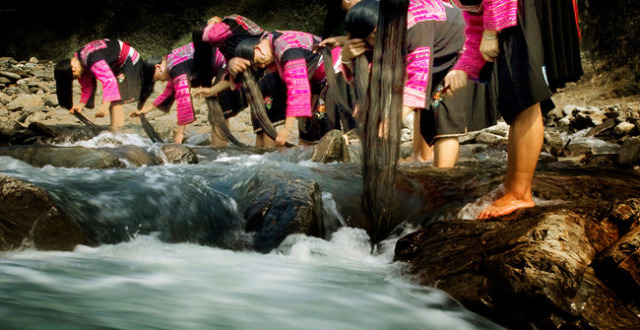 While Googling, trying to find a worthy alternative to my precious hair shampoo, conditioner and other products for my crazy hair, I found these wonderful ladies of a Chinese tribe called “Red Yao”. 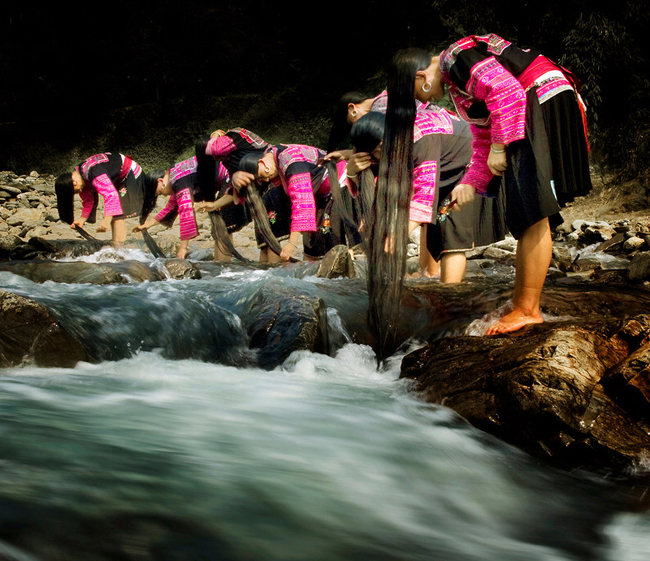 They wash their hair only with fermented rice water and apparently they grow black and strong hair until they are very old. This seems to be an ancient secret going back ages in the East, with the same results as the infamous milk baths of Cleopatra. 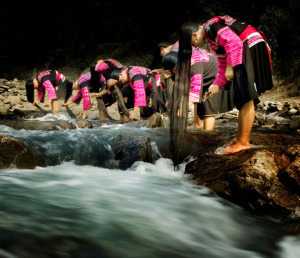 Red Yao women consider their hair their most cherished attribute and many of us feel the same – the difference lies in the way that we treat our hair and our bodies. Although I don’t plan to make my own rice water daily, I am definitely going back to basics: homemade natural soaps. And last but not least, I’ll start feeling guilt-free when I’m not buying all those “best” complex products that the beauty industry has thought up for me and my body.